Tired of random people adding you to a WhatsApp group without your consent? Well, you’re not the only one. In fact, it has been one of the most pronounced privacy issues on WhatsApp for long. This issue gains more prominence when elections are near, as political organizations have been known to add random people to WhatsApp groups to propagate their messages. And the Facebook-owned messaging platform is finally introducing some reforms to it. 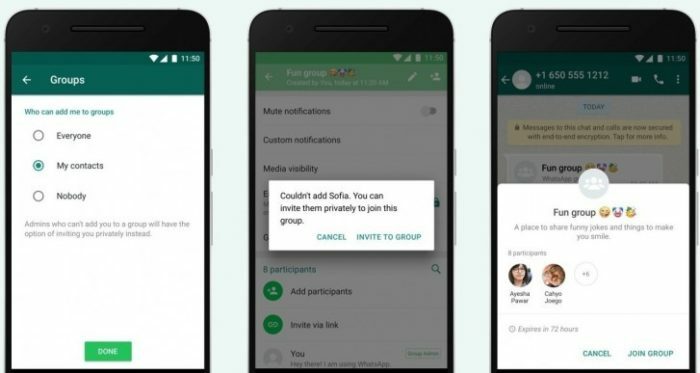 WhatsApp now lets user to control who can add them to a group. 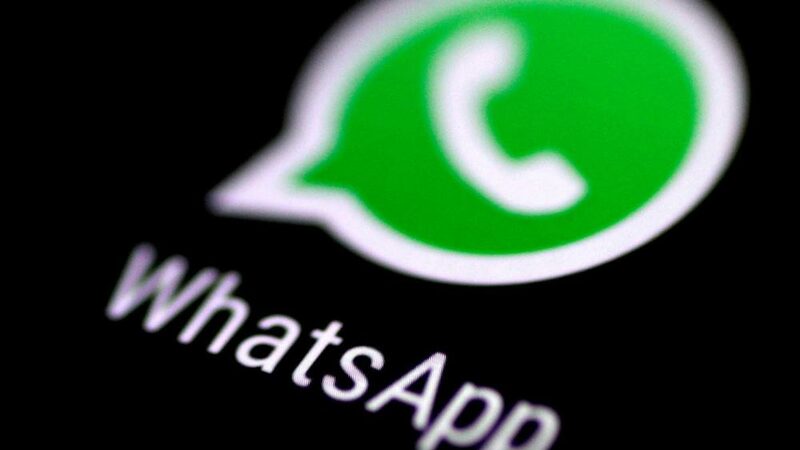 In a bid to stop people from adding others to WhatsApp groups without their consent, the platform has introduced a new privacy control. You can now control who can add you to a group. The new feature is available in Settings > Account > Privacy > Groups. There, you’ll get three options to choose from – Nobody, My Contacts, and Everyone. The new settings work similar to that of features like “last seen”. Selecting ‘Nobody’ option will prevent everyone from adding you to a group, whereas choosing ‘Everyone’ will keep the things as they are now. Anyone with your WhatsApp number can add you to a group. The ‘My contacts’ option limits the option to only people whose numbers are saved in your phonebook. This new feature entirely kills the possibility of adding random people to a group without their consent. However, WhatsApp is also introducing a new ‘private link’ feature alongside. Restricted users can send a private message to the person with an invite link. The person then has 72 hours to accept the invitation after which the invite link will expire. These new privacy controls will be available globally with the latest version of WhatsApp. It has already begun rolling out to some users, and should reach everyone in the coming weeks.